The Bear Den Leader guide says this about the Baloo the Builder adventure: "Learning to work with wood to create fun and useful items is a good skill for anyone to have. 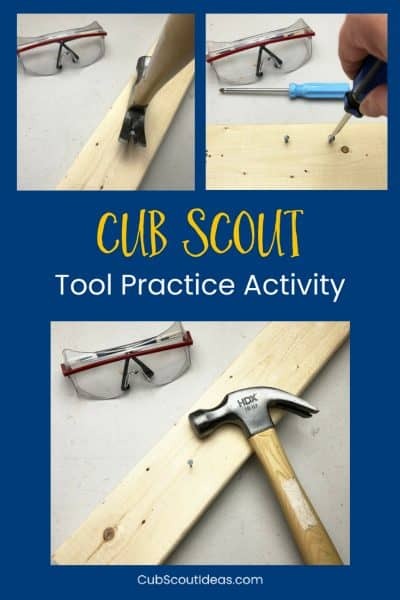 This adventure will expose the Bear Scout to the safe and proper use of hand tools, how to determine the correct type of wood for a project, and how to construct an item. 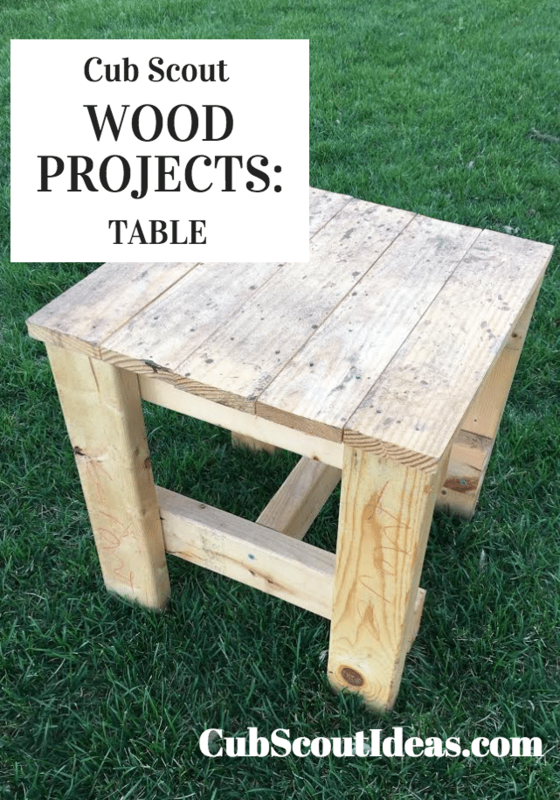 The adventure also offers a good opportunity to bring parents of the Scouts or other adults with woodworking skills into the den setting, asking them to help with some of the technical aspects." Below you'll find the requirements as well as ideas that will help you as your Bear works on Baloo the Builder.